Motown, Motor City, Hockeytown, Rock City, The D: Detroit, Michigan has gone by many names, all of which proudly proclaim this unrelenting city’s passion for Americana. The birthplace of the American automobile and Motown music, Detroit has a rich cultural heritage and a commitment to progress. The Detroit Metro Convention and Visitors Bureau offers a variety of downloadable audio walking tours on its website. They are offered free of charge and compatible with both iPod and mp3 devices. The “Downtown History & Architecture Tour” points out historically significant buildings and other spots. The “Downtown Detroit Entertainment Tour” offers 30 minutes of nonstop action as it points groups toward the countless ways to have fun in the city that gave birth to some of America’s best rock and roll. The tour covers the Detroit Opera House, historic Fox Theater and various clubs and restaurants. 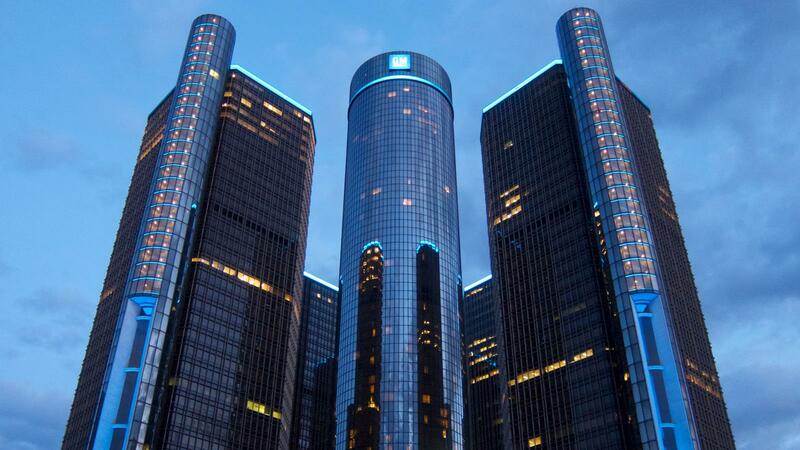 The General Motors Renaissance Center (Ren Cen) offers behind-the-scenes tours of the facility that highlights the intertwined histories of General Motors and the city that has housed the American motor conglomerate since its inception. Visitors can conclude their tour with a ride in the s glass elevator up to the 72nd floor for a 360-degree view of the Detroit and Windsor, Ontario skylines. Students will also have the opportunity to view the GM showroom, which houses a collection of rare vintage, current model and concept cars. The Detroit Science Center offers countless hands-on science exhibits in addition to the Chrysler IMAX theater and Dassault Systemes Planetarium. 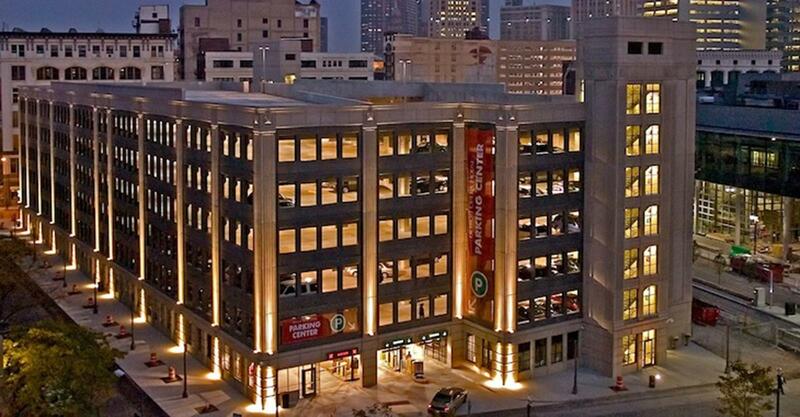 Call ahead for an appointment, and students can also experience the Detroit Motorsport Museum, housed inside the Science Center. Home of the famous Studio A, the Motown Historical Museum houses artifacts from the golden days of Motown. Student groups can walk through history and see where Marvin Gaye, the Temptations and countless other music legends recorded their hits. The Charles H. Wright Museum of African American History is another popular attraction. 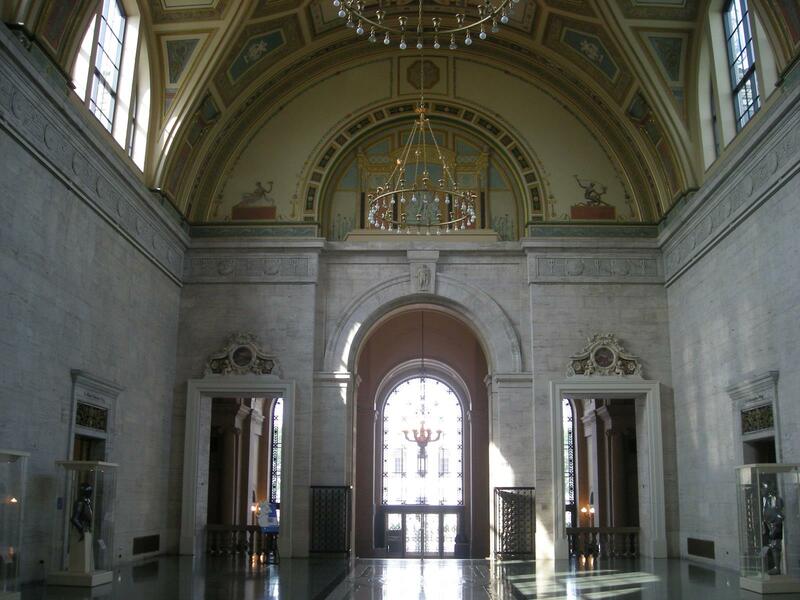 The Detroit Institute of the Arts offers over 100 galleries of French Impressionist, German Expressionist and Flemish paintings in addition to its expansive American collection. One permanent exhibit that sets the DIA apart is its international collection of posters, photographs and films centered around the performing arts from 1890 through today. 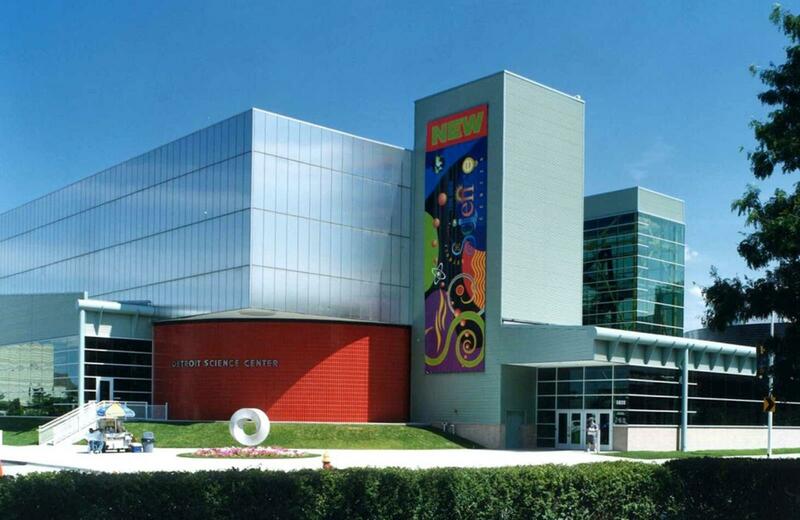 In Dearborn, a short trip outside the city, students can experience a truly unique museum. The Henry Ford began with the idea of showcasing the evolution of everyday objects and inventions and expanded into one of the most expansive collections of innovation and design in the world. Student groups will also have the opportunity to see the limousines that transported various American presidents, including Theodore Roosevelt and John F. Kennedy. Tours of the Ford Rouge Factory depart from museum and give student groups a chance to learn about automobile production. The Henry Ford also encompasses Greenfield Village, a 90-acre site filled with historically significant buildings transplanted from other parts of the country, including the Wright Brothers’ cycle shop. Student groups can enjoy a leisurely breakfast or quick afternoon bite at the Blue Star Cafe in the historic Marquette building. It offers sandwiches, salads and soups. For a heaping helping of deep-dish history, student groups can make a stop at Buddy’s Pizza, a Detroit institution. Buddy’s is credited with the invention of the Detroit square deep-dish pizza and has remained a local favorite for over 50 years. American Coney Island offers student groups more than just a quality hot dog at a reasonable price. Detroit’s oldest established business harkens back to days gone by with an extensive menu of traditional Coney Island fare. 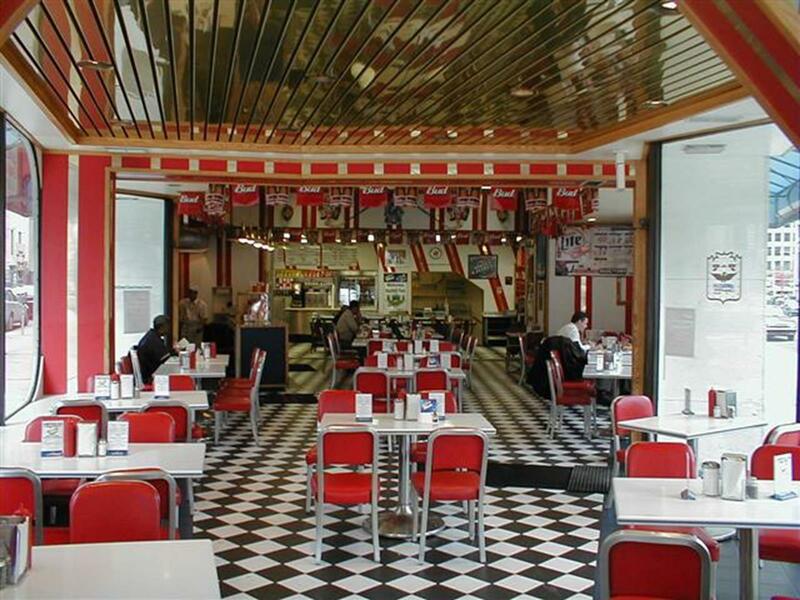 Students can peruse the collection of black-and-white photos and memorabilia as they decide between curly or chili-cheese fries to complement their red hot. The annual Arts & Apples Festival serves as the principal fundraiser for Paint Creek Center for the Arts. The festival features more that 250 artists from around the country, along with live entertainment, and takes place mid-September. The Downtown Hoedown, held in May in downtown Detroit, is a showcase for new and local country artists, offering the opportunity to see newcomers alongside established favorites. Every July, the Arab American National Museum, ACCESS, New Detroit and the Detroit Symphony Orchestra come together to present the city with the Concert of Colors. Held over two days, it celebrates diversity with food and music from all over the world. Modeled after the famed piazzas of Europe, Detroit’s Campus Martius Park serves as a meeting place for the city’s inhabitants. 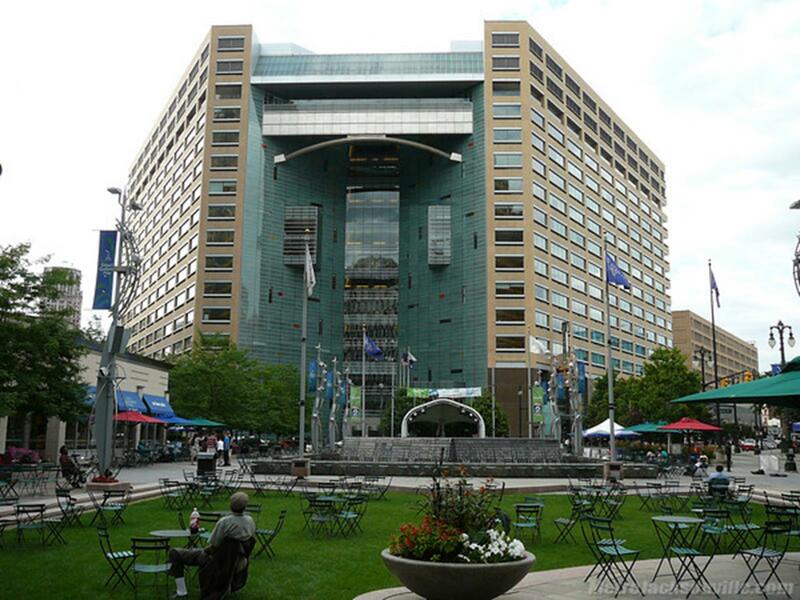 Considered the town square of Detroit, Campus Martius Park houses cafes, fountains, year-round concerts and a seasonal ice skating rink, in addition to its green space. Events may be held in the park with prior application and approval. 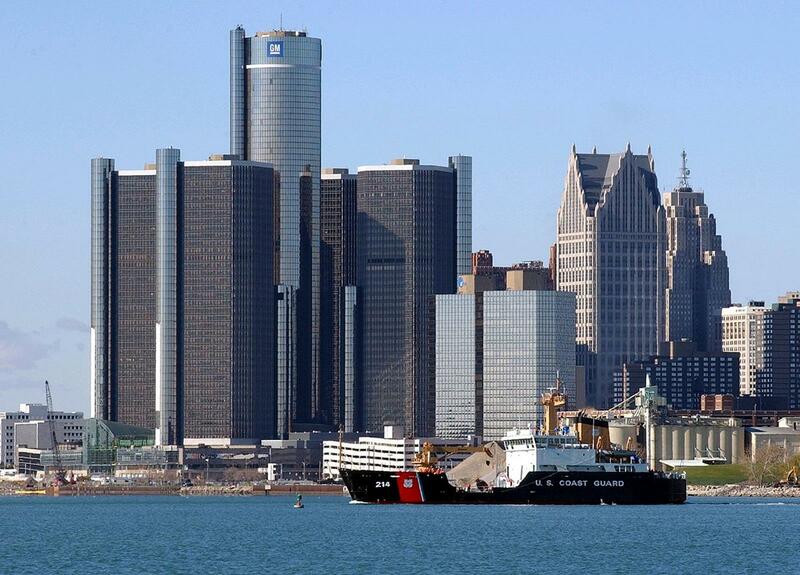 The Detroit Riverfront is a 2.5-mile stretch of thoroughfare designed to enhance the city’s pedestrian experience. Events, including the annual downtown Hoedown, are held year-round. There is plenty of space available for school group performances and arrangements can be made in advance through the Riverfront office. 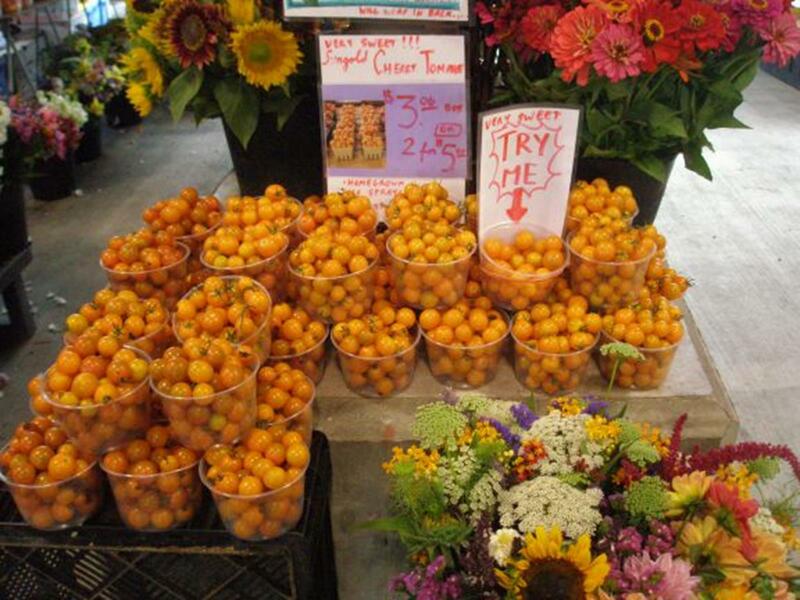 Detroit’s Eastern Market spans six blocks and holds an open-air farmer’s market every Saturday. Performances are encouraged to entertain visitors (up to 40,000) that visit the market every Saturday. Registration information and an application can be obtained by contacting the Eastern Market office. Detroit’s focus on blazing a trail into the future along with its commitment to honoring its significant history make it an educational and eclectic destination for student group travel. Some of the best field trips are to factories where students have an opportunity to see what goes into making a product. Happily for school budgets, many factory tours are free.